To apply to become an Annual Badgeholder please contact Debbie Shirt - debbie.shirt@yorkracecourse.co.uk or 01904 683936. New Badgeholders - To become an annual badgeholder please view to the left 'Badgeholder Application Process' or contact Debbie Shirt by email or call 01904 683936 before booking online. Existing County Stand Annual Badgeholders only - Can renew their subscriptions for 2019 online, by clicking the buy now below. This entitles you to a metal badge which allows access to the County Stand for all racedays at York during a season. Also included is a car park label which allows you access to Car Park D for all meetings. This entitles you to two metal badges which allows access to the County Stand for all racedays at York during a season. Also included is a car park label which allows you access to Car Park D for all meetings. Both Full Single and Joint County Stand badgeholders also gain access to the Nunthorpe Suite which is an exclusive facility on the second floor of the Ebor Stand. Metal badges are non transferable. Please note - a joining fee is applicable to all Joint and Single County Stand Badgeholders once elected; this has been set at £125 for both a single and joint application. Please note this scheme is an annual scheme and is subject to advance application. The Annual Junior County Stand Badgeholder scheme entitles you to a metal badge which allows access to the County Stand for all racedays at York during a season. Junior badgeholders also gain access to the Nunthorpe Suite which is an exclusive facility on the second floor of the Ebor Stand. For terms and conditions of this scheme please click here. We request that a copy of a passport or driving licence accompany all applications for this category as proof of age. Upon election, a joining fee of £125 applies for both single and joint County Stand badgeholders. The Marble Entrance is the white pillared main County Stand entrance to the racecourse to the left of the Princess Mary Gate. It is directly opposite the D Car Park steps. The right hand side of the Marble Entrance (ie at the Princess Mary Gate side, next to the jacket and tie hire kiosk), there will be a dedicated route for entry by York Annual Badgeholders. This should provide a speedier and more exclusive access to the course than using Princess Mary Gate itself. In addition Annual Badgeholders are also welcome to arrive via the Sir Henry Cecil gates. Please have your photo card to hand, as well as the metal badge itself, to gain entry and to receive your complimentary racecard from the team. 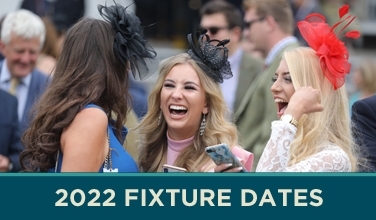 If you have any questions or comments, then please do contact Debbie Shirt on 01904 683936 debbie.shirt@yorkracecourse.co.uk. This is situated in the Ebor Stand and comprises of race viewing inside and outside, a bar, toilets and tote betting. A food buffet in addition to tea and coffee may also be purchased. This car park is only a short distance from the County Stand entrance. Car park (D) has a designated area for disabled users, turn immediately right on entering D Car Park. If you require the assistance of a buggy to the racecourse entrance please call 07926917154 on arrival and this will be arranged. This allows access to visit selected racecourses for free using your metal Annual York badge. 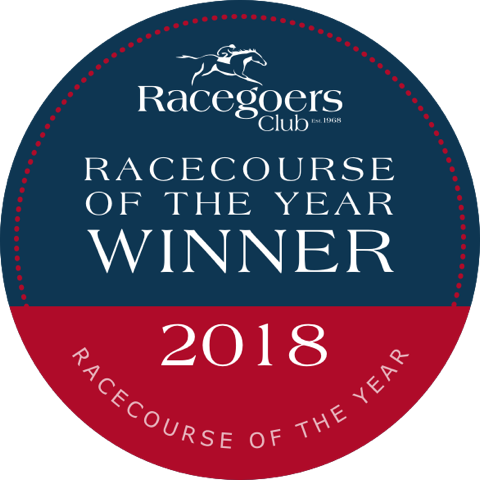 The Racecourse invite Annual Badgeholders to special events where they have the opportunity to meet fellow badgeholders in a social setting whilst discovering more about the racing industry and the racecourse. 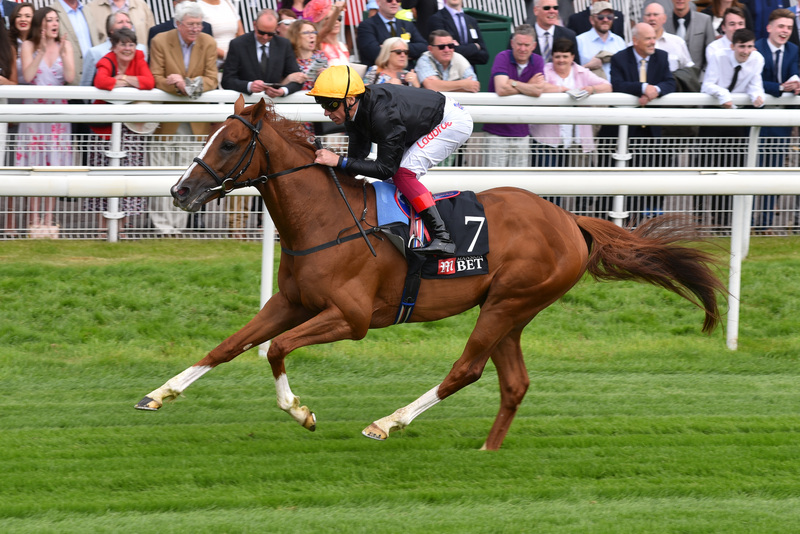 The 2019 Ebor Preview evening, in conjunction with Sky Bet, will be held on Tuesday 20 August on the eve of the Welcome to Yorkshire Ebor Festival. 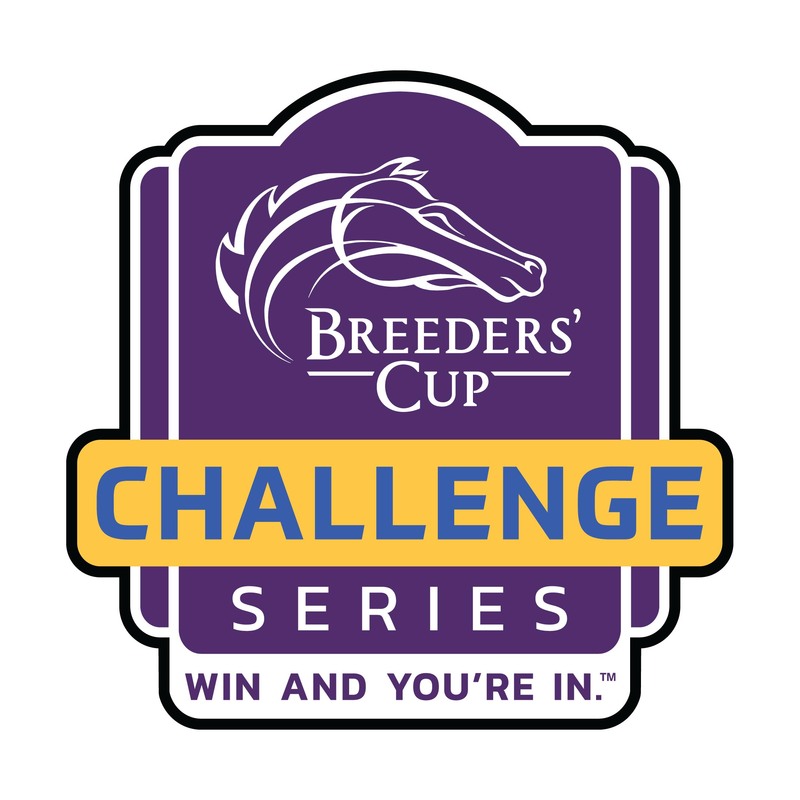 Join us as the panel look forward to the highlight of the York season. Last year the evening was hosted by Ed Chamberlin, with panel guests including jockey, Paul Hanagan and trainer, David O'Meara. 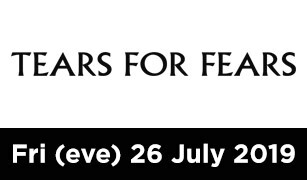 Visit the website nearer the time where we will announce this year's panel. 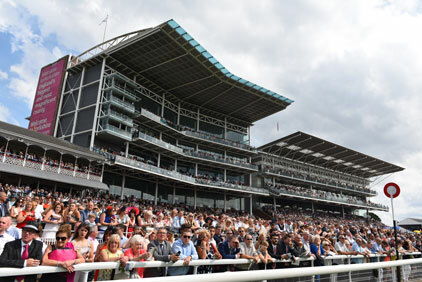 York Clerk of the Course, William Derby, will be on hand to provide the very latest going and weather updates. 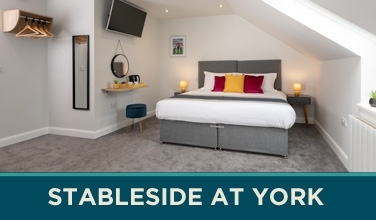 Admission is free to York Annual Badgeholders who simply need to book in advance with Debbie Shirt by 9 August, subject to first come first serve basis. York's award winning Ebor Stand, built in 2003, incorporates all the facilities for Annual County Stand Badgeholders. The second floor is split between the Dante Suite and the Nunthorpe Suite. The Nunthorpe Suite is an exclusive area for County Stand Annual Badgeholders. The Nunthorpe Suite comprises race viewing, a bar, toilets and tote betting facilities. There is a food buffet where tea and coffee may also be purchased. To the rear of the facility is a terrace with stunning views across the city and towards the parade ring. On the track side there is a viewing area and a number of seats, which are available to all badgeholders on an unreserved basis. With reference to the Nunthorpe Suite itself, this area will be strictly reserved for the use of full County Stand Annual badgeholders, Junior Annual badgeholders and Sponsor Annual Badgeholders only. The only exception is when there is an opportunity to invite children (under 17) into this specific suite for Press Family Sunday in September. For further information please call our Annual Badgeholder Secretary, Debbie Shirt, on (01904) 683936. Do you know someone who would also enjoy the benefits of being an Annual Badgeholder at York? If you are already an Annual Badgeholder or an Annual Boxholder then why not introduce them to the scheme and as a thank you we will reward you with a bottle of house champagne. All you need to do is fill in the relevant section on their application form and we'll do the rest. Terms and conditions: The Introduce a Friend offer is only valid for new applications for Full Annual Badgeholder status received after 1st February 2019. The bottle of house champagne will be redeemed in the Nunthorpe Suite or your Annual Box by way of a voucher that will be sent to the existing annual supporter, subject to both parties having paid their subscription in full. Multiple valid applications will be accepted. The standard terms and conditions of the Annual Badgeholder scheme will apply. The Introduce a Friend offer does not apply to applications to be a Junior Annual Badgeholder nor to progress from Junior to Full categories. Further to feedback about the experience of being an Annual Badgeholder, a recurring theme has been concern about the unauthorised use of both badges and the Nunthorpe Suite. As you will be aware, your Annual Badge is non transferable. In order to assist in ensuring badges are not transferred and to retain your exclusive benefits we have introduced a photo card to compliment the metal badge itself in. Designed as credit card size and containing just the simple information of name, badge number and a passport style photo, the card will help ensure that the right people are using the Annual Badges (our team will ask to see the card when necessary and you can continue to wear just the badge around the course). Please show your metal badge and photo card to speed your entry into the racecourse. York Racecourse have commissioned a painting of Frankel by Zoe Johnston to celebrate his victory in the 2012 Juddmonte International. There is a limited edition of 250 prints available for purchase. To view the piece please visit the website of, regular exhibitors to York, Conversation Pieces. Annual Badgeholders can take advantage of a 10% special offer by placing their orders by telephone, 01159 286512 or emailing conversation.pieces@ntlworld.com.